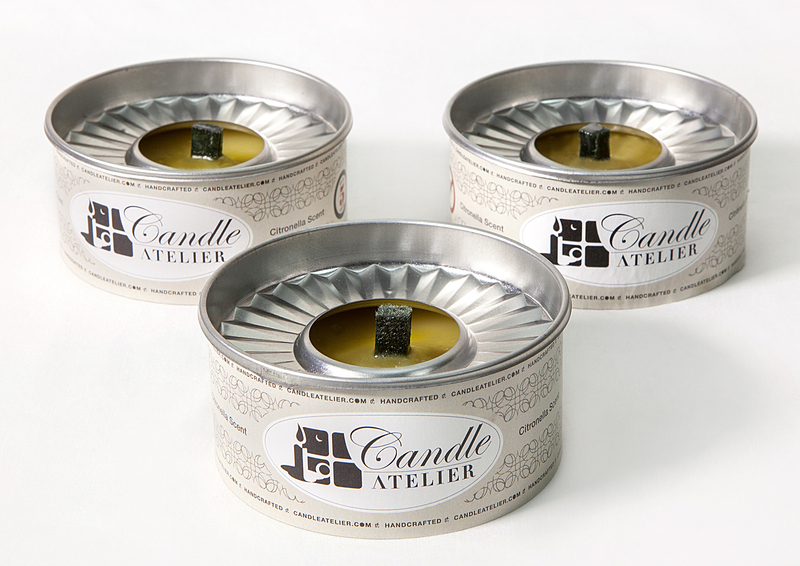 Fragrance-free, Natural Wax Outdoor Candles (Set of 3). Decorative Tin Can, for Outdoor Use. Over 1 lb. of wax total! Natural Citronella Oil Mosquito Repellent Candles (Set of 3). Decorative Tin Can, for Outdoor Use. Over 1 lb. of wax total. Fragrance-free, Natural Wax Outdoor Candles (Set of 9). Decorative Tin Can, for Outdoor Use. Over 3 lb. of wax total! 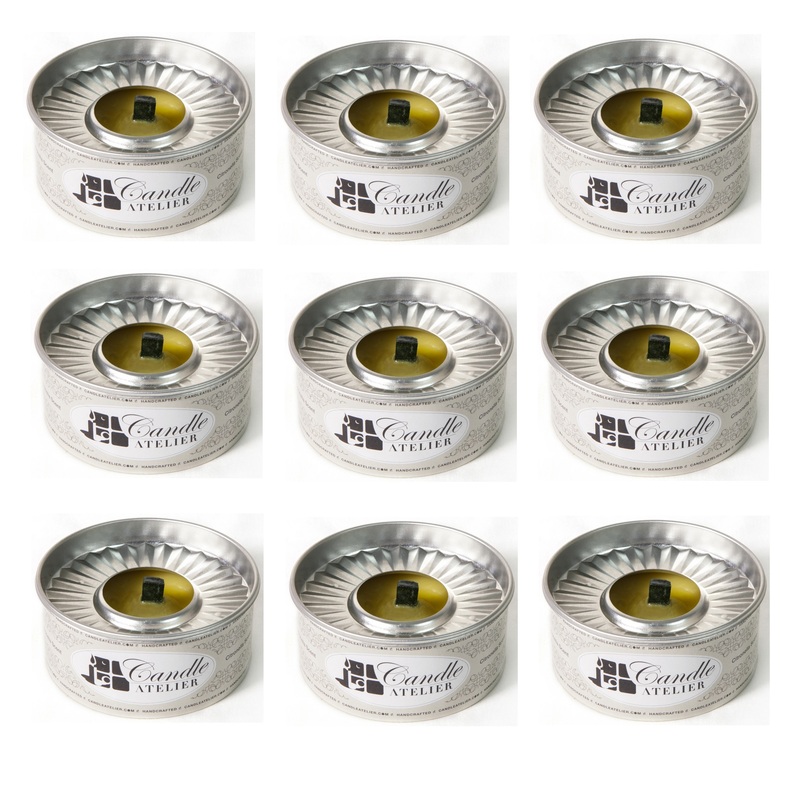 Natural Citronella Oil Mosquito Repellent Candles (Set of 9). Decorative Tin Can, for Outdoor Use. Over 3 lb. of wax total! 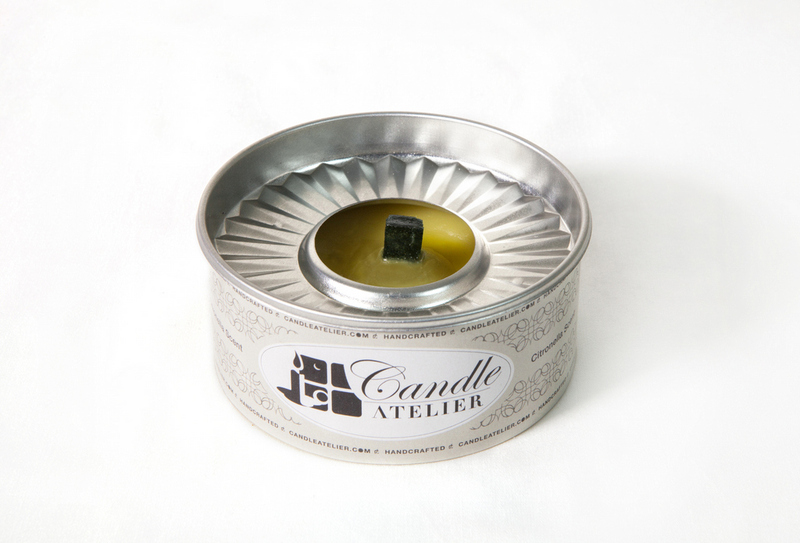 Fragrance-free, Natural Wax Outdoor Candle. Decorative Tin Can, for Outdoor Use.